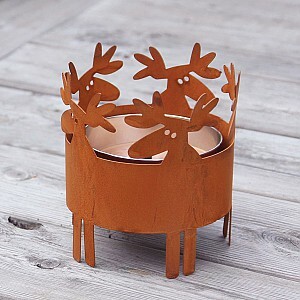 Here you can find outdoor lighting here! 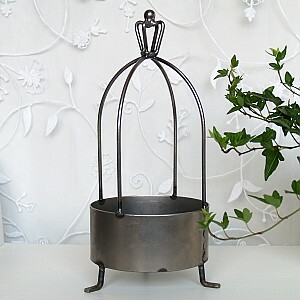 We have welcoming outdoor lighting and lanterns that lights up and creates a cozy atmosphere in your garden. 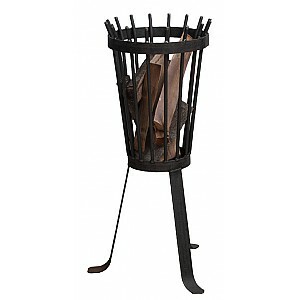 See our fine outdoor candle holders and fire baskets! Black. Height 95 cm, width 38 cm.